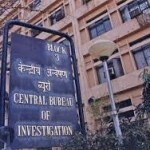 The Central Bureau of Investigation registered a case against the former DGM, head of Central Bank of India and three other directors of a private firm for an alleged loss of approximately Rs 212.30 crore to the bank. According to CBI, the case has been registered against DGM Rakesh Jaiswal, Jain Infraprojects Limited and the company promoters – Mannoj Kumar Jain, his wife Rekha Mannoj Jain and Sunil Kumar Dangi for alleged criminal conspiracy, cheating, forgery besides provisions of Prevention of Corruption Act. 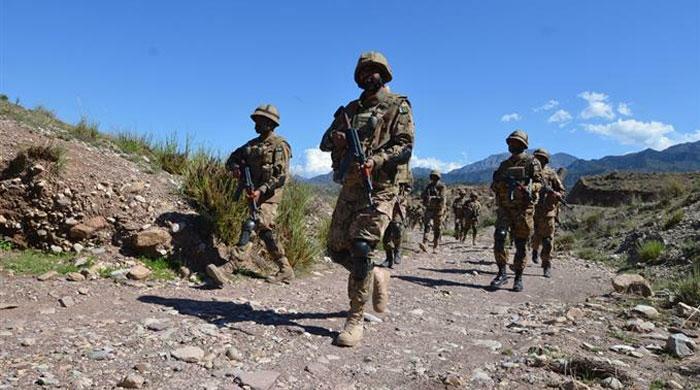 Reportedly, it was alleged that the fraud was perpetrated and there was fraudulent availment of Credit limit and Letter of Credit/BG facility from Central Bank of India during 2011-2013. Searches were conducted at five places in Kolkata and 1 place in Allahabad at the residence and office premises. The said amount is declared as NPA and fraud by the bank. 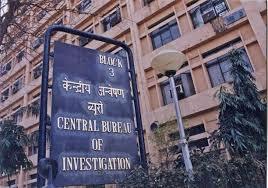 The CBI said that the accused entered into a criminal conspiracy with each other and allegedly diverted bank funds illegally for a purpose other than for what it had been sanctioned.